Discover the most important moments of our school life in our Encuentro Magazine. 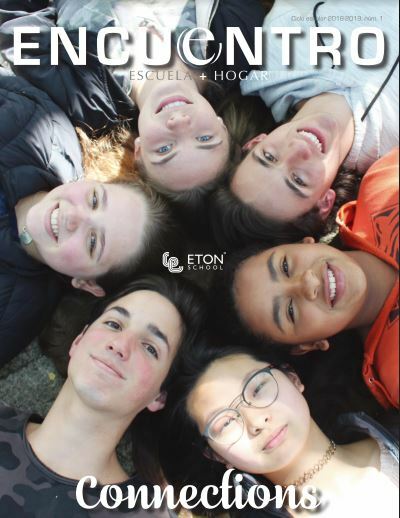 In our Encuentro Magazine, we proudly share the most important moments of our School’s life. We communicate areas of mutual interest about the students’ education. This magazine, which is published three times every term, is carefully collaborated for all the people involved in our students´ lives who care about their future.